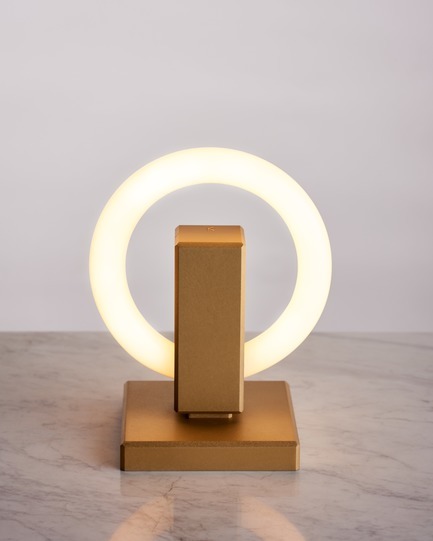 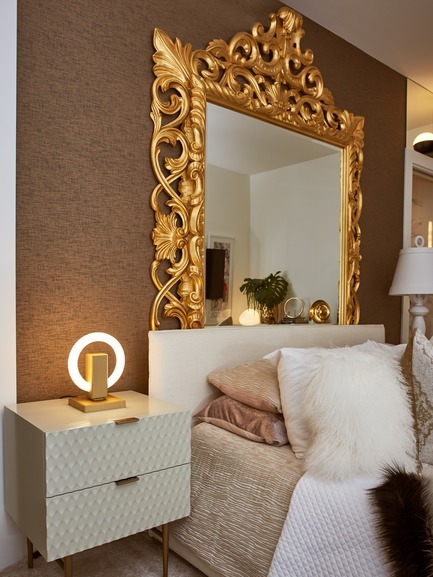 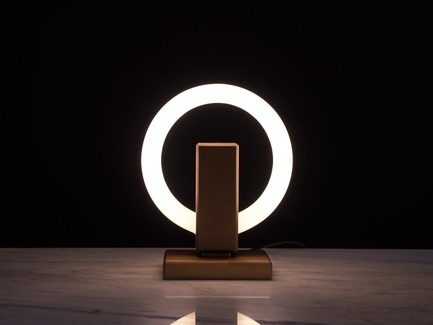 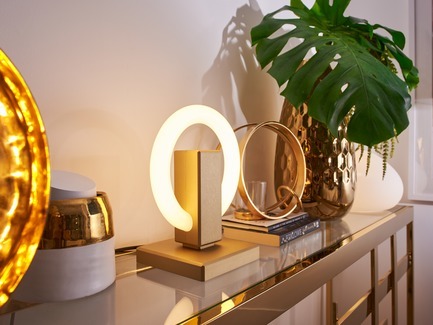 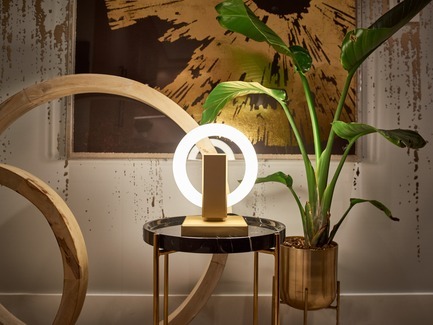 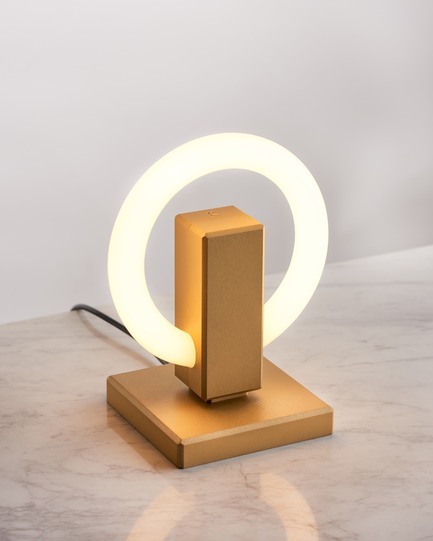 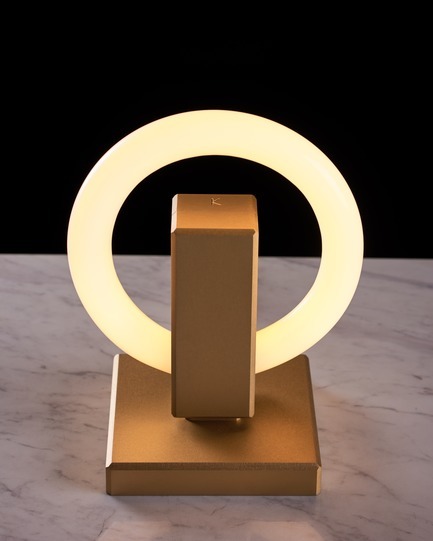 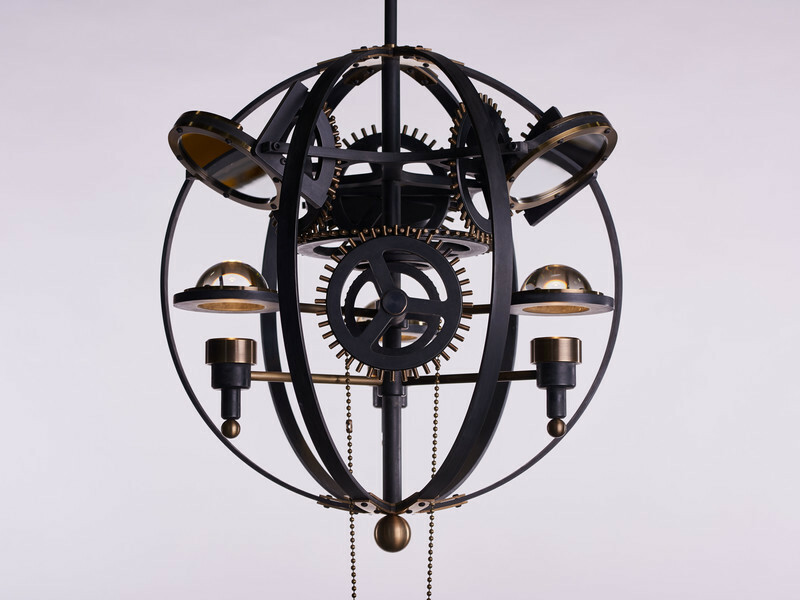 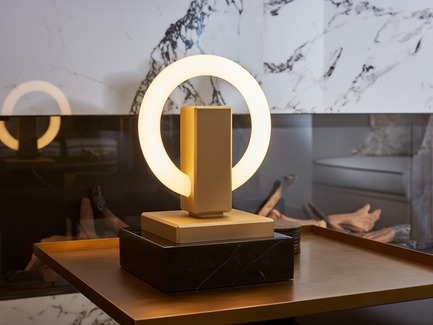 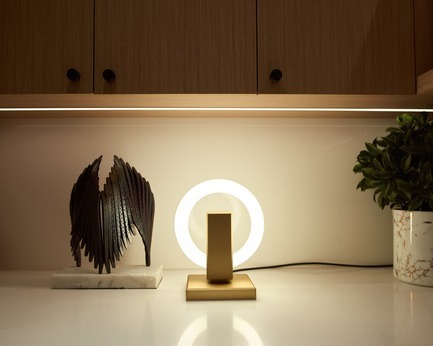 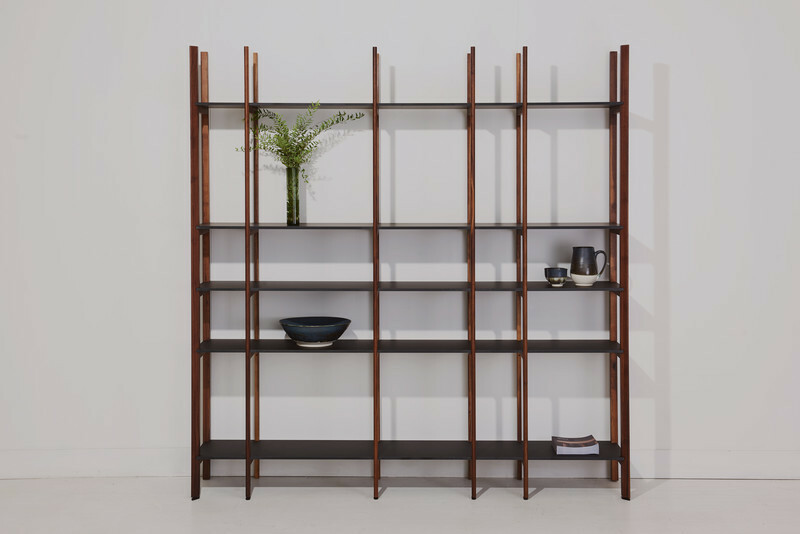 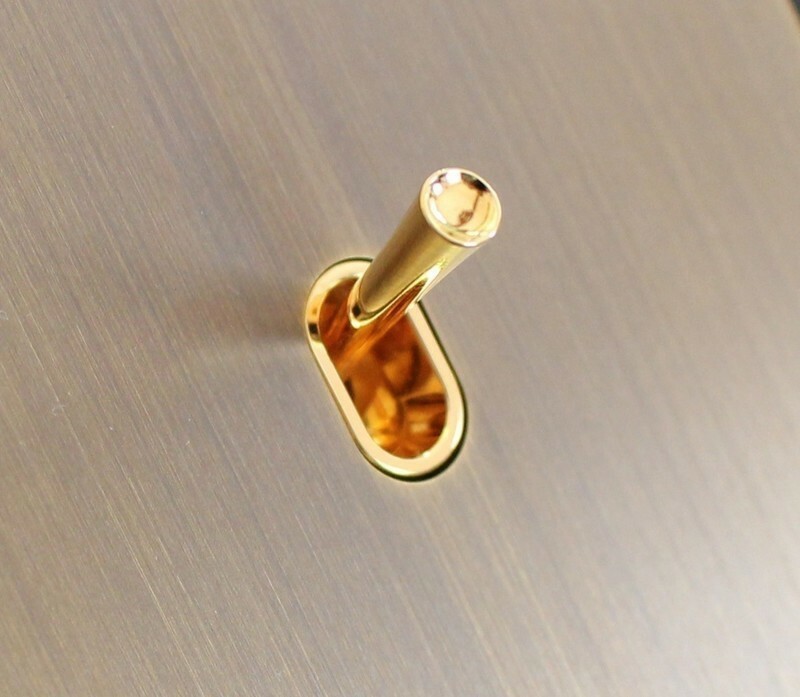 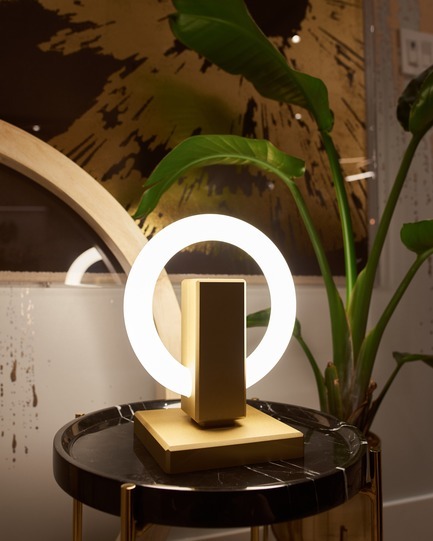 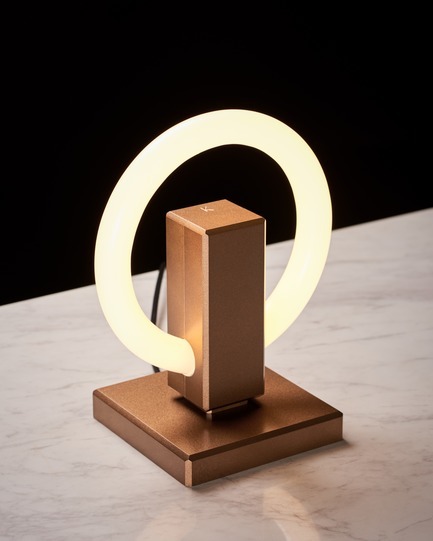 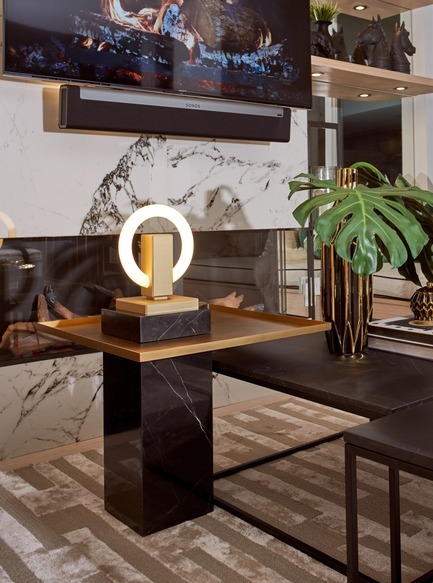 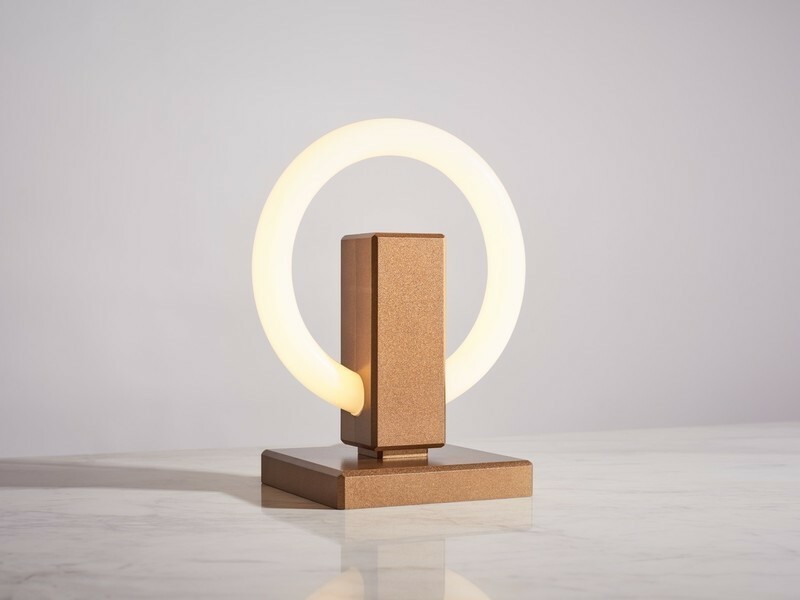 v2com newswire, design | architecture | lifestyle - Press kit - Karice, Award Winning Designer Unveils its Latest Luminaire - Olah Table Lamp - Karice Enterprises Ltd.
Olah Table Lamp - Anodized Light Gold finish. 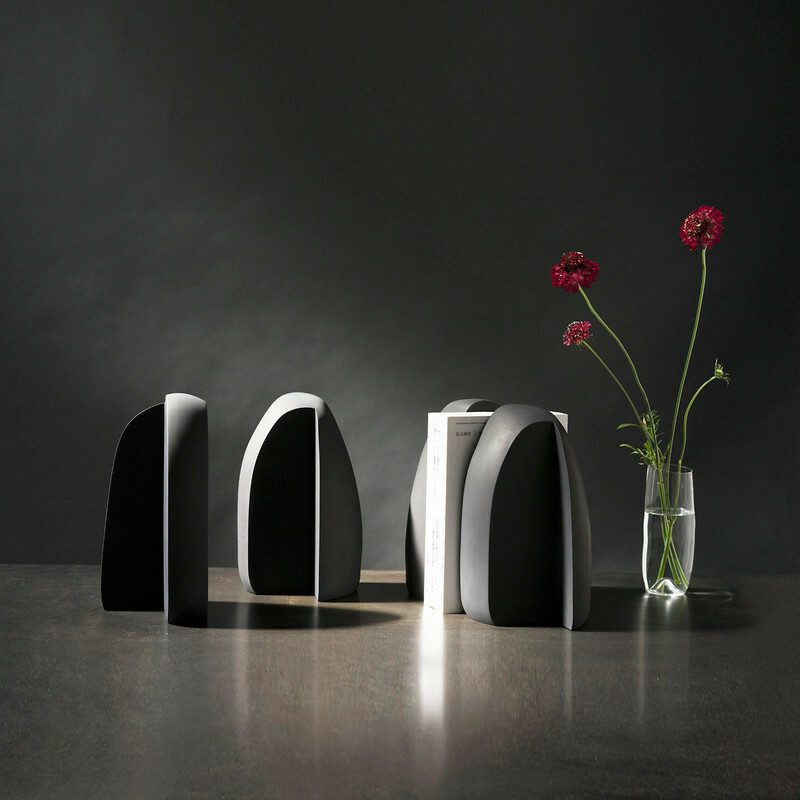 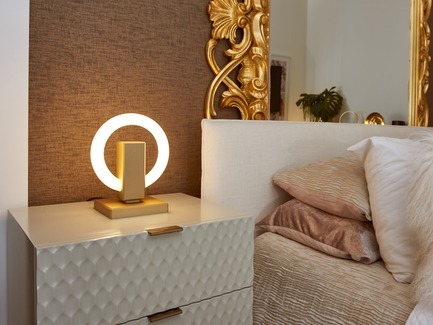 Olah Table Lamp - placed on a night table. 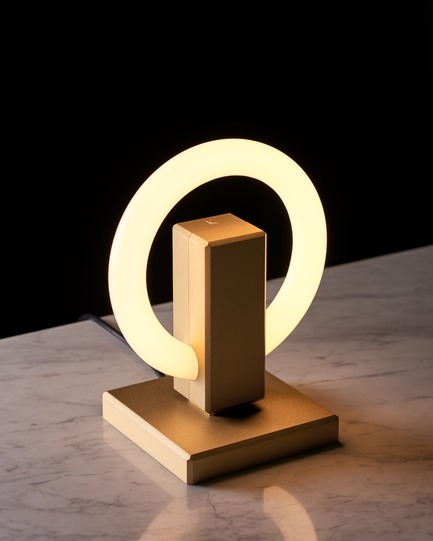 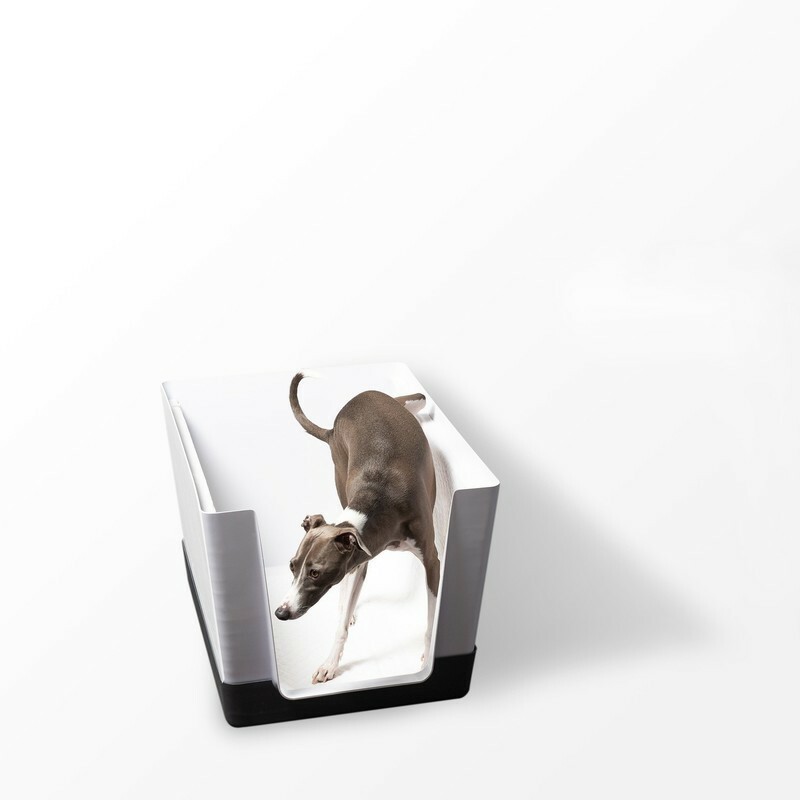 Olah Table Lamp - place on a night table.